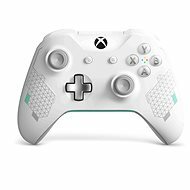 Gamepad - The Xbox Wireless Controller gives you more comfort and security, a sleeker and ergonomic design and a non-slip surface. Enjoy your own interchangeable paddles and up to double the wireless range. You can connect any compatible headset to a 3.5mm stereo jack. 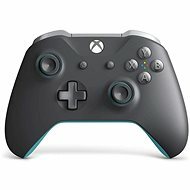 It is Bluetooth enabled to play your favourite games on computers, tablets and phones with Windows 10. 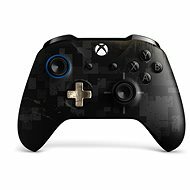 Gamepad - an elite wireless controller for the Xbox One that allows you to swap between a variety of metal paddles and D-pads for more accurate control and better ergonomics. Discover optimal configurations that can help you improve your accuracy, speed, and range, thanks to paddles of different shapes and sizes. 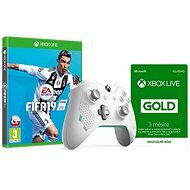 You can now control the long-awaited Xbox One game console with a great new gamepad with rechargeable battery. 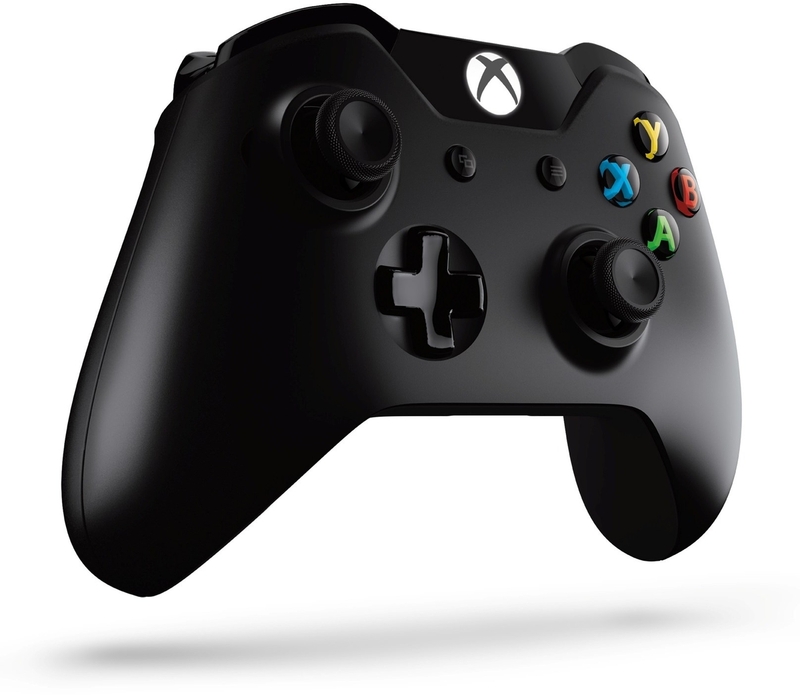 The Xbox One Wireless Controller is a successor of highly rated controller for Xbox 360. 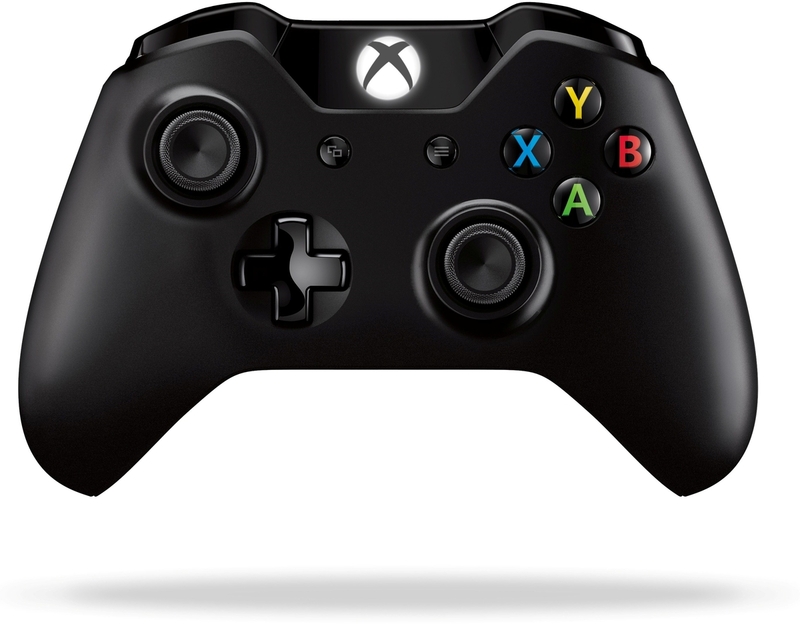 With the Xbox One Wireless Controller you'll be able to experience unique intensity, precision and comfort. The new Impulse Triggers deliver fingertip vibration feedback, so you can feel every jolt and crash in high definition. 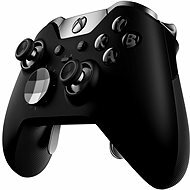 Meanwhile, responsive thumb sticks and an enhanced D-pad provide unprecedented precision and control. The controller’s grips and contours have been designed to fit a wider range of hand sizes comfortably. 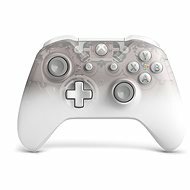 Batteries fit inside the controller body, allowing your hands more room to grip the controller naturally and comfortably. Thumbsticks are now coated with anti-slip material, giving you better control under all circumstances. 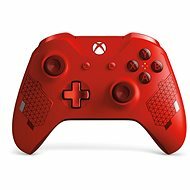 The D-pad has been reworked to provide better response to subtle motions and shifts, allowing you to precisely control your every action. The controller is equipped with a headset jack that lets you plug your compatible gaming headset right into the controller. The controller’s grips and contours have been designed to fit a wider range of hand sizes comfortably. Batteries fit inside the controller body, allowing your hands more room to hold the controller naturally and comfortably. Thumb sticks are now coated in anti-slip material, which gives you better control over any situation. 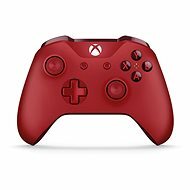 The D-pad has been reworked to provide better response to subtle motions and shifts, allowing you to handle every action. The controller is equipped with a headset jack that lets you plug your compatible gaming headset right into the controller. 3,5mm Jack , microUSB Done! 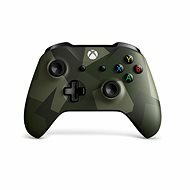 For shipping to other EU countries visit this page Xbox One Wireless Controller. 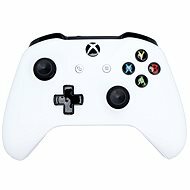 Für Versand nach Deutschland, besuchen Sie bitte Xbox One Wireless Controller. Chcete doručit zboží do Česka? 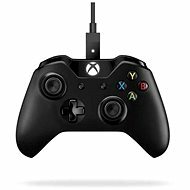 Prohlédněte si Xbox One Wireless Controller Black. Chcete doručiť tovar na Slovensko? 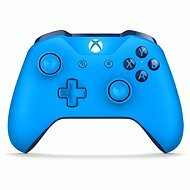 Prezrite si Xbox One Wireless Controller. 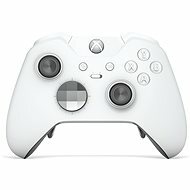 Für Versand nach Österreich, besuchen Sie bitte Xbox One Wireless Controller. 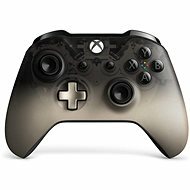 Magyarországra történő kiszállításért tekintse meg ezt a termékoldalt: Xbox One Wireless Controller.